If you are wanting to jump directly into the weekend by spending some money on some wonderful new technology, then trust us when we say that you have arrived at the right place at the right time. 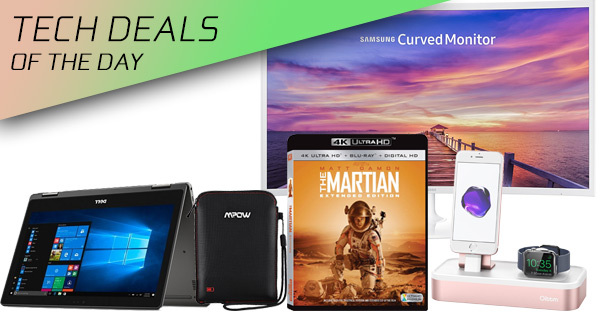 We have yet another installment of wonderful technology deals all designed to save you money from the get-go. Check out the deals and purchase the ones which appeal to you. 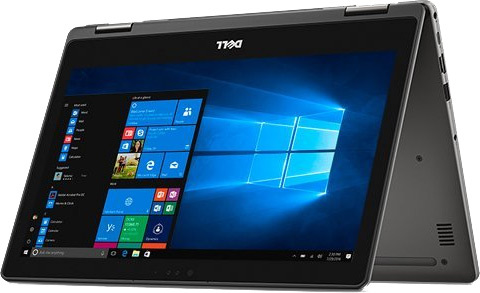 Starting off we are looking at a beautiful 13-inch 2-in-1 laptop from Dell, discounted by almost 50%, making it available for just $500, compared to the usual $800 price tag. Next up is a carrying and recharging case for any Bluetooth headphones for just $13. 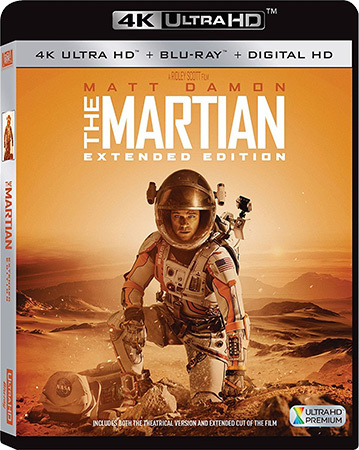 There’s also The Martian movie on 4K Blu-ray for just $13. 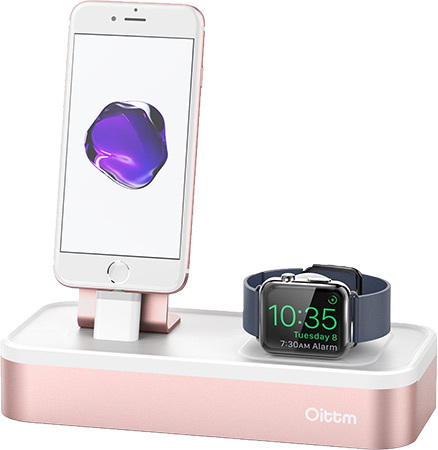 Looking for a Apple Watch and iPhone all-in-one dock? We’ve got you covered there as well with one that costs just $38. Or perhaps you’re interested in a 29-inch curved 1080p external display for your laptop or PC? We have one from Samsung that costs just $249. As always, the deals listed here are only available for a limited period of time, or till stocks last, whichever happens first. So if you have a product of choice narrowed in your sights, make sure you act quickly before the offers expire. Enjoy the savings! Anyone looking for a highly capable, highly powerful, and highly portable laptop will be hard pushed to find something better than this Dell Latitude in this price bracket. It not only comes with an impressive internal specification built around the 2GHz Intel Core i3, but it also functions as a 2-in-1 laptop meaning it can be used as a touch-based tablet too. 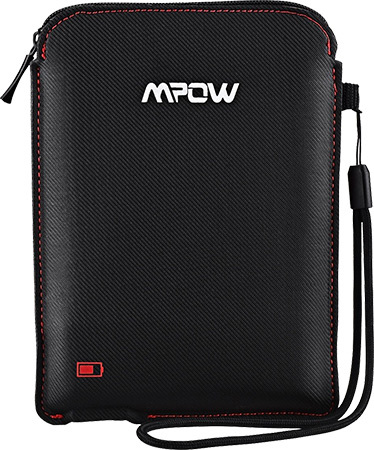 We’re used to seeing big bulky battery packs offering up enough power to charge a smartphone four or fives times over, but what we are not used to seeing is gorgeous little carry cases for devices and accessories which also happen to be offering a decent 800mAh cell. This glorious little carry case is perfect for headphones and other small accessories which needed to be carried, but which also need an injection of power. You can grab the case for as low as $13 using the following prom code at check out: QMFWPECG. If you have ever wondered how you could get into horticulture on a foreign planet with a challenging environment and fantasized about being taught exactly that by Matt Damon, then The Martian is definitely the space exploration movie for you. A superb movie with this particular version offering extended features on 4K UHD Blu-ray for those who want to find out a little more from the wonderful cast and crew involved. 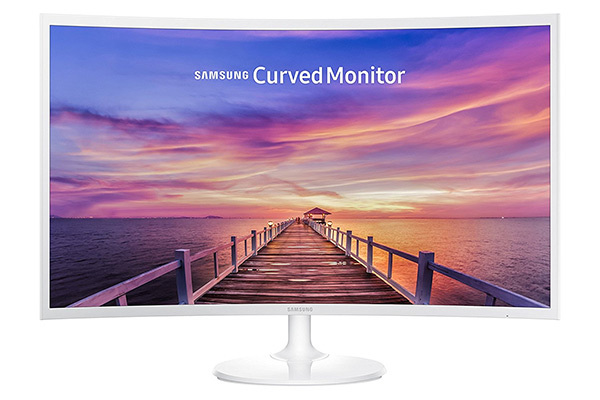 We talk a lot about curved smartphones and curved TVs that are mounted on walls in the living rooms, but we don’t pay nearly enough attention to the gorgeous curved monitors that we can purchase to sit on your workspace desks. This Samsung offering provides a truly immersive experience and actually comes with Game Mode technology to ensure that it is a perfect fit for all use cases. You may not instantly think you need a dock or stand for your Apple Watch, but trust us when we say that you do. This little product is an excellent example of product design thanks to it being lightweight, highly portable, but robust and intelligent enough to house and charge an iPhone and an Apple Watch at the same time.